The Cairo Brief out today! If you are a book blogger and want to be part of an upcoming blog tour, drop me a line and I’ll put you int touch with Poppy’s publicist. “Fiona Veitch Smith, where have you been all my life? 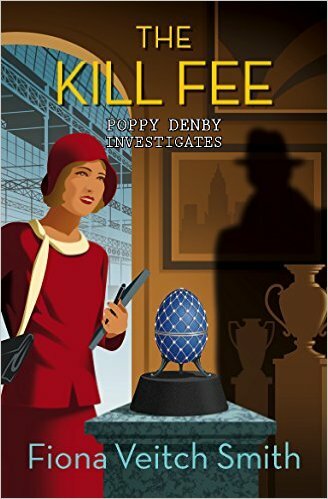 Poppy Denby is delightful, the plot rocks, and the 1920s era is perfectly evoked. British mystery fans, you want to read this. You really, really do.”Cassandra Chan, author of the Bethancourt & Gibbons mysteries.